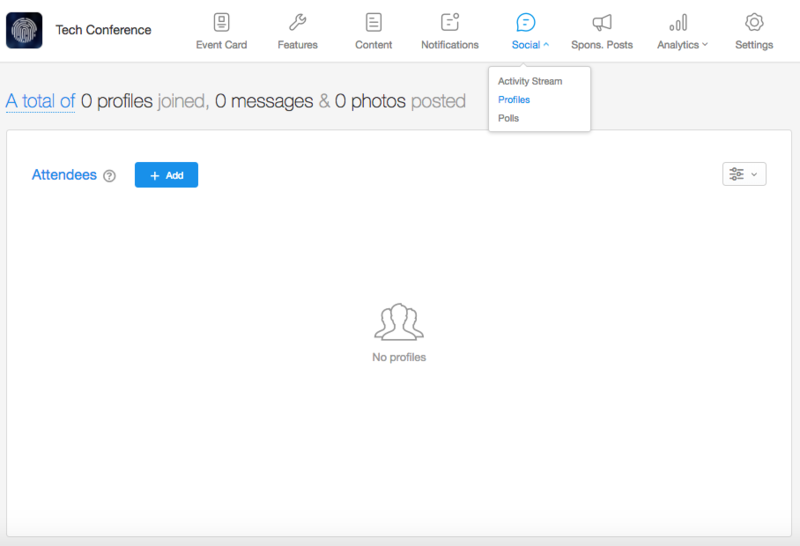 Pre-join the users into specific event in the Multi event app to provide access to this event, manage personalized schedules etc. 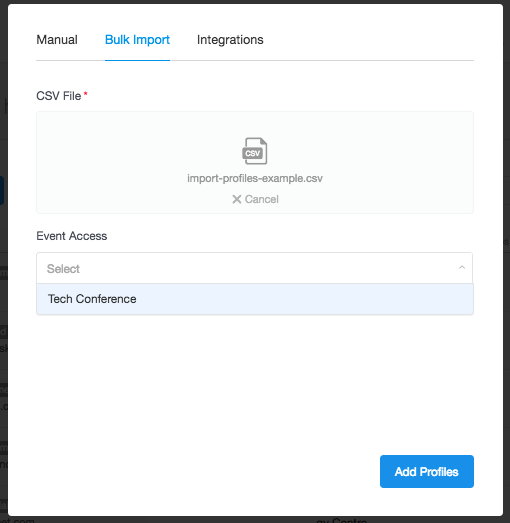 There are two options on how you can pre-join your attendees into specific event in the Multi-Event app. You can upload a list of attendees directly into the event. Go to the Social > Profile section on the Event level. 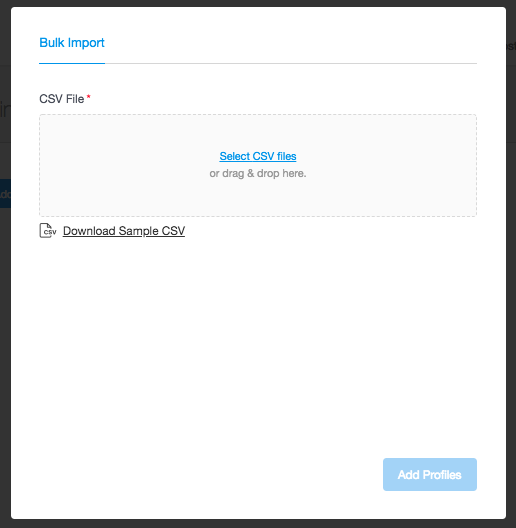 Click +Add button and upload the CSV template with the attendee list for this event. 2. Or, when uploading a list of attendees to a Multi event app Container you can also add them to a specific event within.